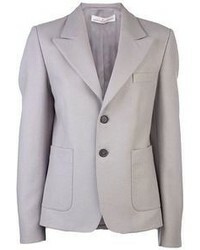 House of Holland Twill Blazer $615 Free US shipping AND returns! 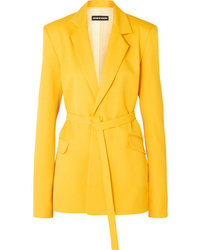 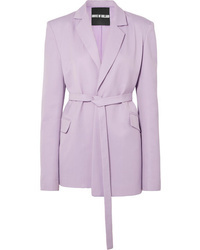 House of Holland Crepe Blazer $615 Free US shipping AND returns! 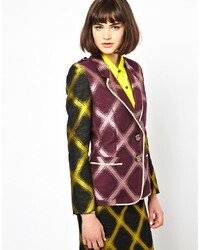 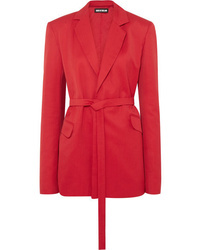 House of Holland Belted Canvas Blazer $615 Free US shipping AND returns!